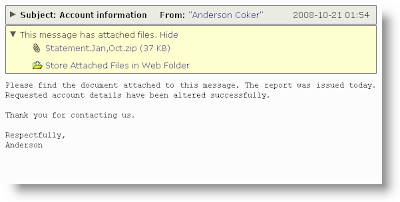 Please find the document attached to this message. The report was issued today. Requested account details have been altered successfully.